This session will gather young food activists, entrepreneurs, teachers, and storytellers to share their stories of hope and success. Young leaders are working in fields, kitchens, boardrooms, and laboratories around the world to make the food system more environmentally, economically, and socially sustainable. But the next generation also faces immense obstacles: young farmers lack access to land, young entrepreneurs face massive debt, and young leaders need more support, more research, and more investment. 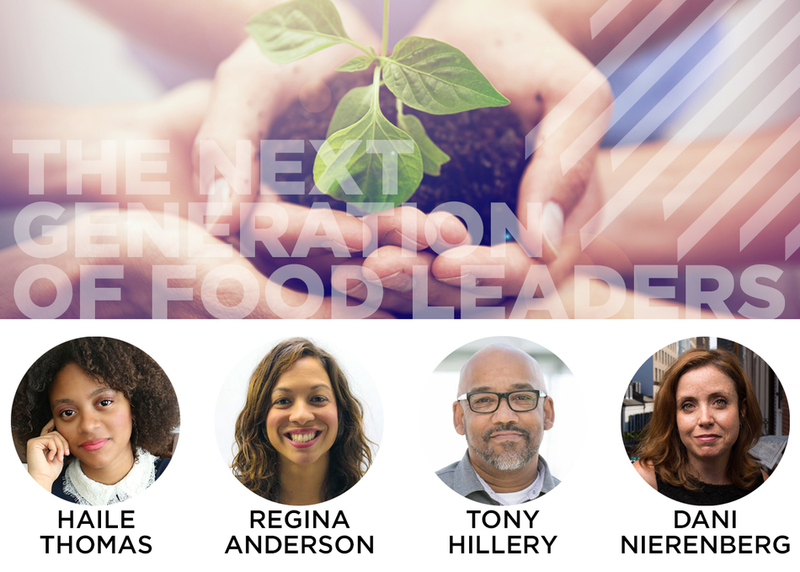 These young leaders come from diverse backgrounds, but they all agree that current food production and consumption practices are unsustainable. As social entrepreneurs, they are finding new ways to educate and inspire and change the way the way the world produces and consumes food.